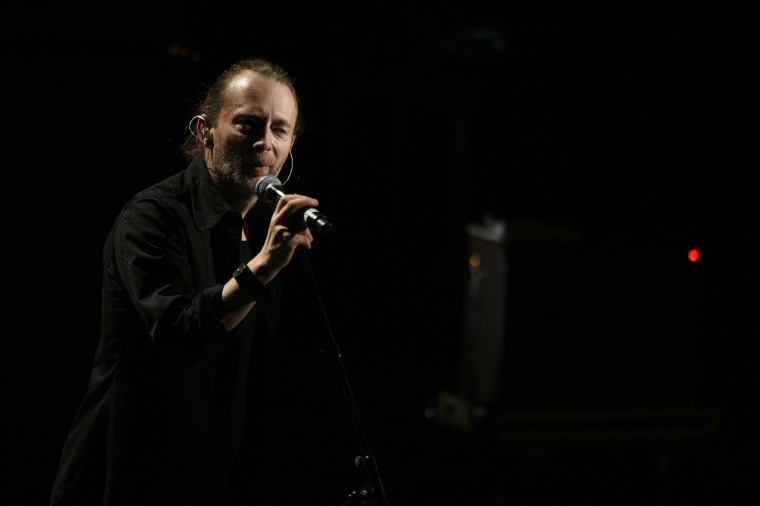 In the spirit of Christmas (and Star Wars), Thom Yorke dropped a never-released Radiohead track. To start off the holidays, Thom Yorke decided to drop an unreleased Radiohead track that could have been the theme for Spectre, the most recent James Bond film. While the gig eventually went to Sam Smith, the Radiohead frontman tweeted a link to his Soundcloud page to show the world what could have been. Listen to "Spectre" below. Also, check out Yorke's cheery tweets.